The Stevensville fire department is mourning the loss of one of their own. Harry Hayslip died from his injuries after a crash on Ott Road. Police say his truck went into the ditch late Wednesday night and into a culvert. The 32-year-old was taken to hospital in Buffalo, where he later died. 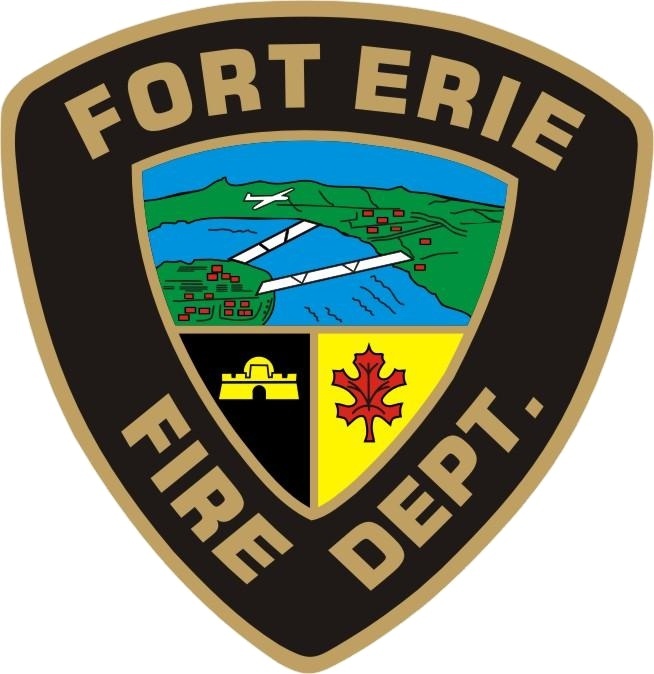 The Town of Fort Erie is sending out their deepest condolences to his family. Police continue to investigate and are looking for anyone with information.